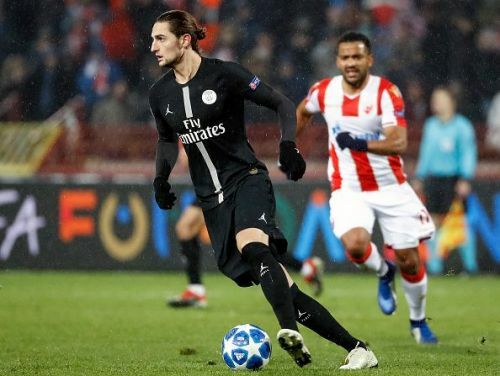 It is not news anymore that FC Barcelona are interested in signing Paris Saint-Germain midfielder Adrien Rabiot. Talks are reportedly underway as the LaLiga champions work towards the acquisition of the French superstar whose contract at the Parc des Princes expires at the end of the current campaign. 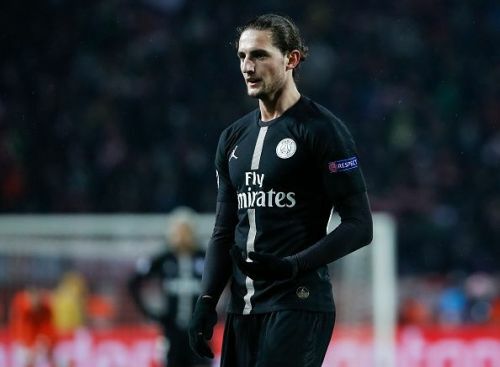 But while Sporting director Eric Abidal and his team have been pulling the strings in order to get Rabiot's signature, there has been a section among Barcelona fans and football journalists who believe that a deal for the 23-year-old doesn't make much sense due to a couple of reasons, ranging from disciplinary concerns to his choice of agent and temperament. When it comes to listing the brightest young midfielders in Europe at the moment, there is no doubt the PSG midfielder ranks very high. He has time and again proven his incredible talent at the Parc Des Princes during the past few years. The Frenchman has also experienced top-class football, lining up alongside the likes of Marco Verratti, Angel Di Maria, Neymar, Kylian Mbappe and Edinson Cavani as well as proving his remarkable abilities in both the French League and the UEFA Champions League. At just 23, there is no doubt Rabiot still has a huge future ahead of him. And with the likes of Sergio Busquets and Ivan Rakitic already in their 30s, it would be a very good option for Barcelona to add such a fantastic young midfielder into their squad as they prepare for the future.